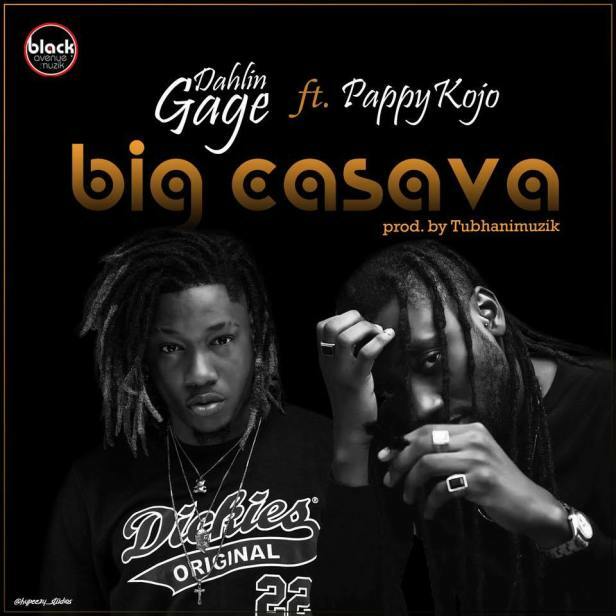 ​Black Avenue Muzik signee Dahlin Gage is a year older today and on this special day he drops this brand new street banger titled Big Cassava for his fans. The banger features rapper Pappy Kojo. Production credit goes to Tubhani Muzik.